Travis and James are joined by friends new and old this week. 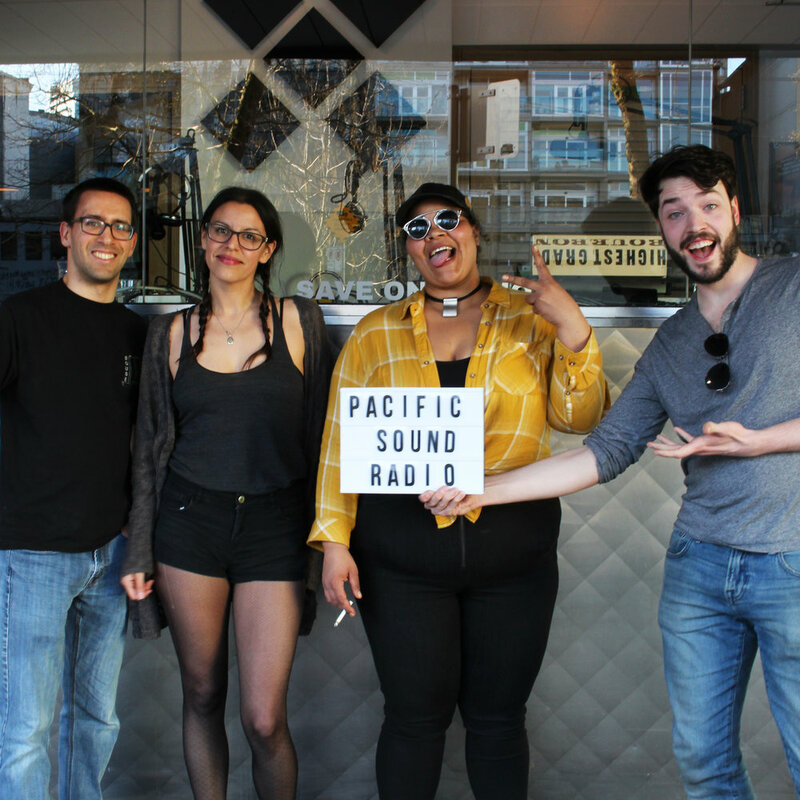 Producer/rapper/singer HAYZ talks the law of attraction, clean living, and putting Vancouver on the map as a major music city. In the second half, Chelsea DE Johnson and Lola Whyte of Old Soul Rebel return to recount life on the road, future plans, and their experience on CTV's The Launch with a special guest appearance by producer Charlotte Ryan!